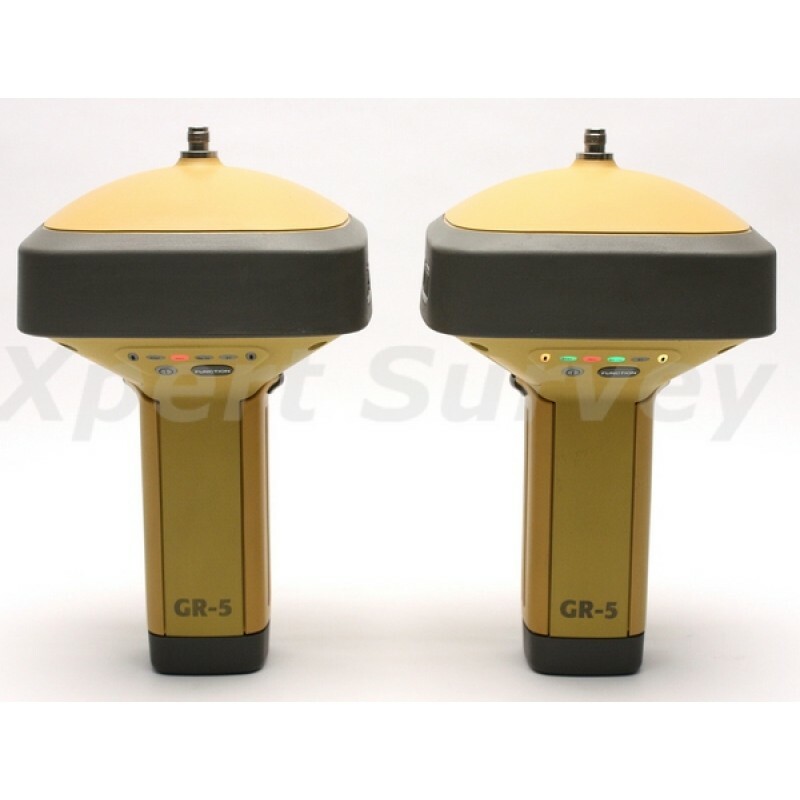 The GR-5 features the multi-constellation 226-channel Vanguard GNSS chip with Universal Tracking Channel Technology. This patented technology uses flexible and dynamic tracking methods to automatically select and track any available satellite signal enabling Topcon’s users to receive the maximum number of signals and measurements at any given time. 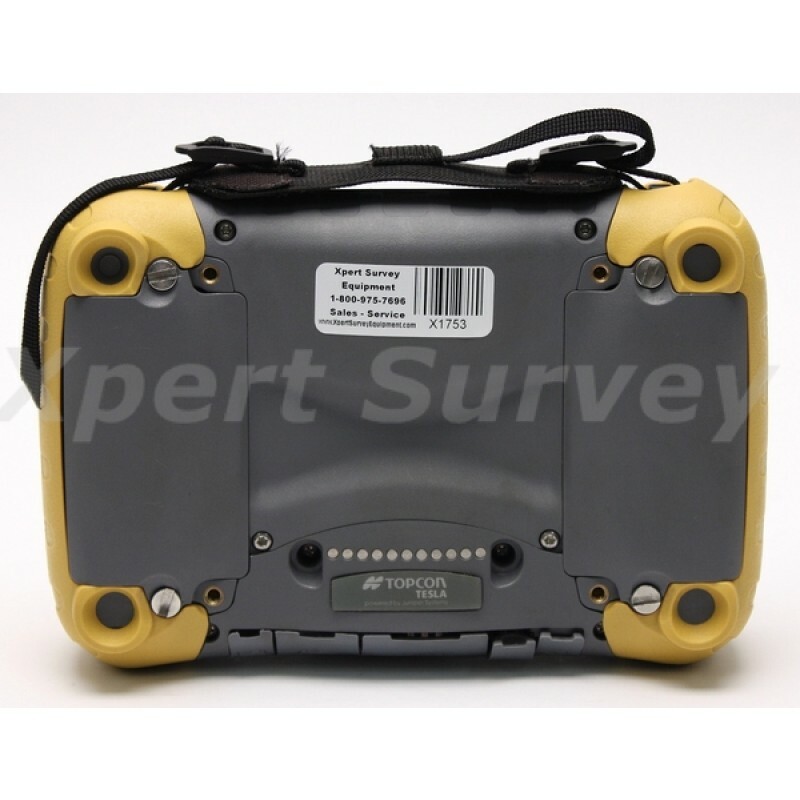 The GR-5 GPS Receiver is not only capable of receiving signals from the fully operational GPS and GLONASS constellations, but also has the ability to support all planned signals from developing systems such as Galileo, Beidou (BDS) and QZSS. With current and developing satellite constellations, Universal Tracking Channel Technology optimizes GNSS signal tracking to guarantee maximum satellite geometry and availability. 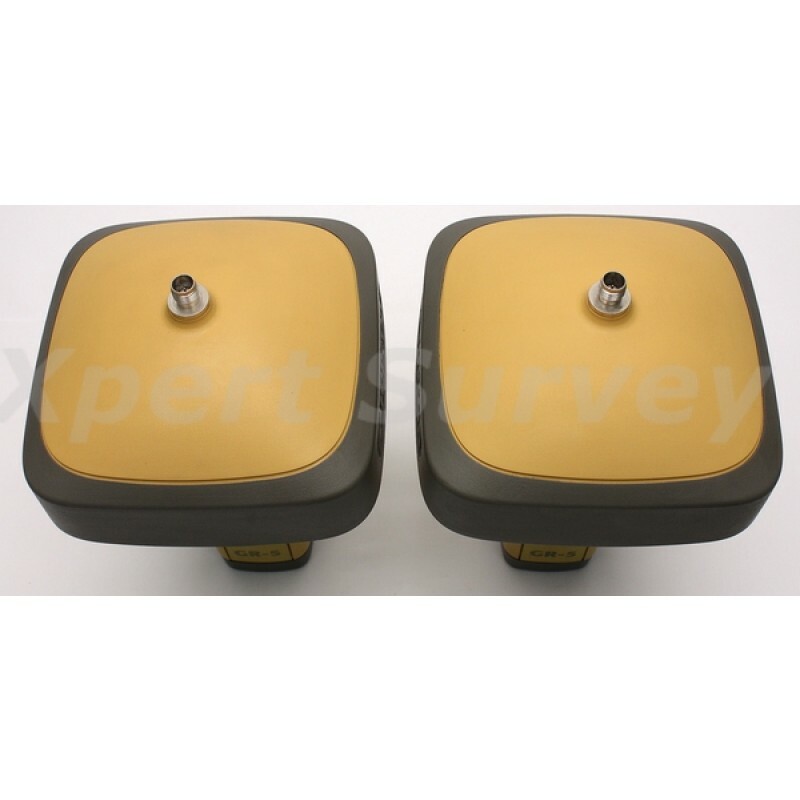 Topcon’s patented Fence Antenna design brings superior signal reception and advanced multipath rejection in difficult environments. This technology provides a more robust and cleaner signal tracking which means unparalleled results. 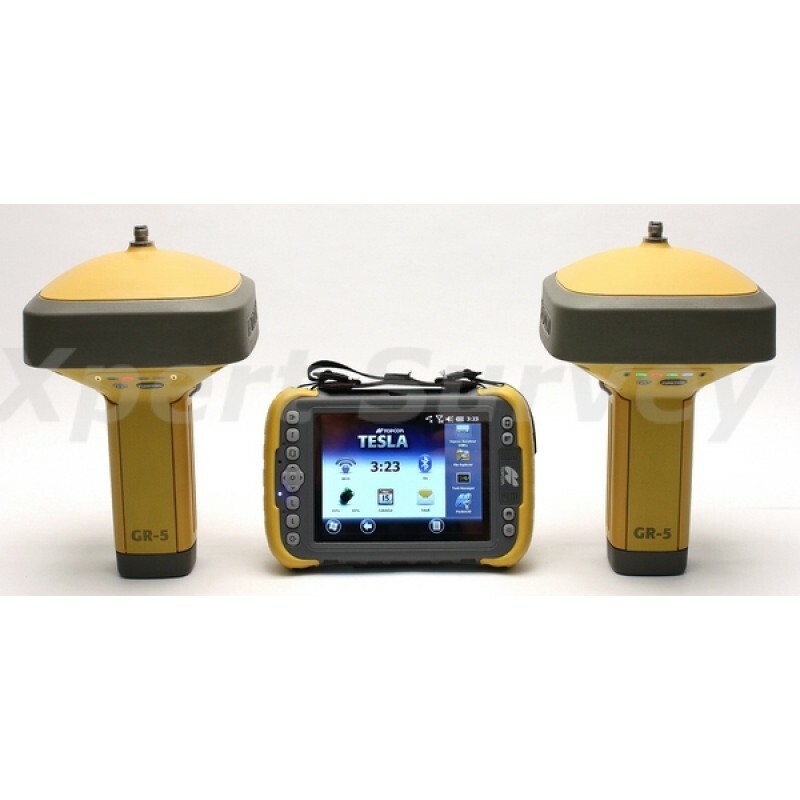 With Vanguard Technology, Universal Tracking Channel and the Fence Antenna, the GR-5 is designed to deliver ultimate field performance even in challenging environments while maintaining unmatched accuracy, speed of initialization and fix reliability for RTK solutions. In addition to advanced technologies, the mechanical design of the GR-5 makes it incredibly reliable, ergonomic, and durable. 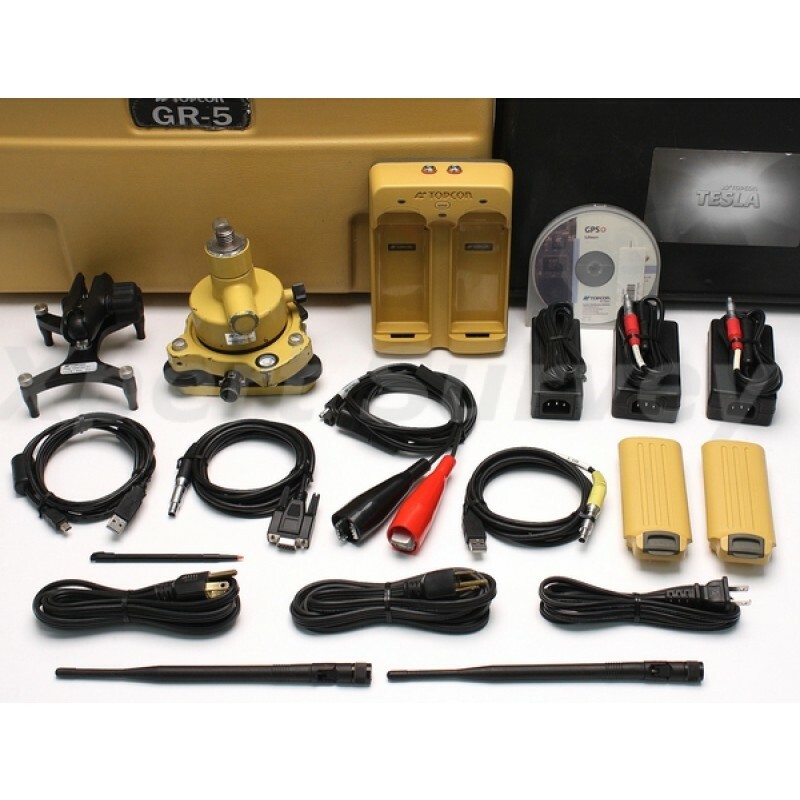 Guaranteed rugged, the GR-5 is the best GNSS receiver available in the market. Not only does the new Topcon Fence Antenna outperform other RTK receivers with enhanced sensitivity, but also provides multipath rejection characteristics that gives the GR-5 a level of tracking performance in difficult environments beyond any other GNSS receiver. 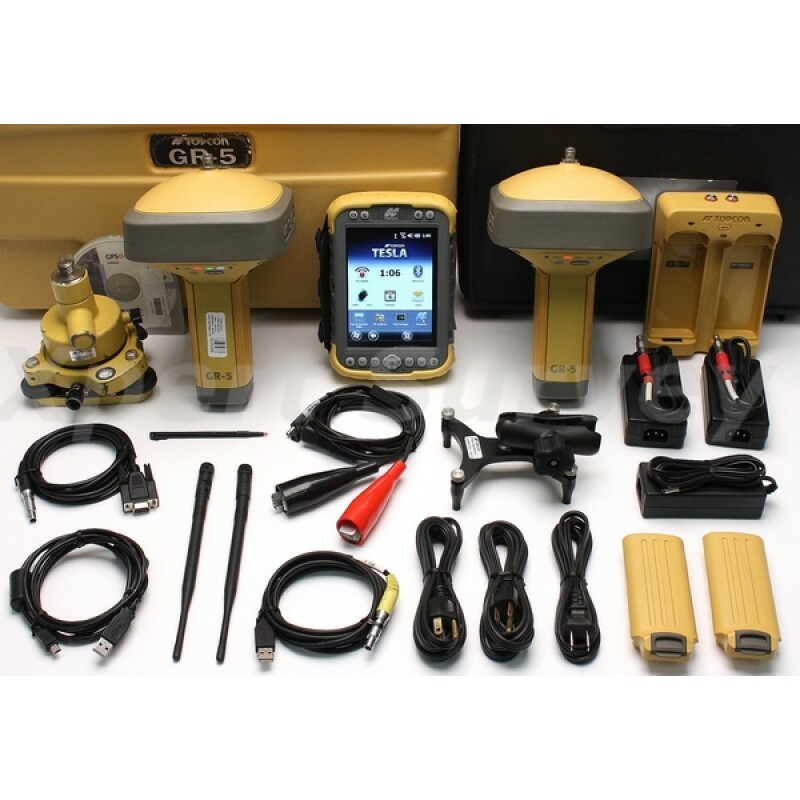 The Topcon Tesla is the ideal cross-over device for field data collection. 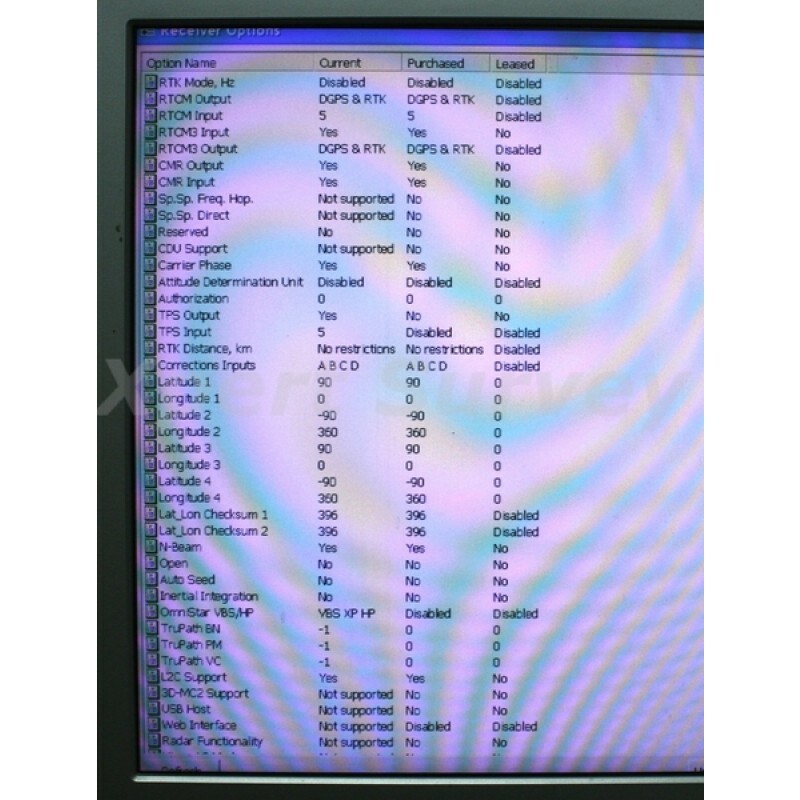 The screen is much larger than a palm sized field controller, but the overall size of the device is much better than a tablet PC. The ergonomic balance between screen size and handheld size is perfect. 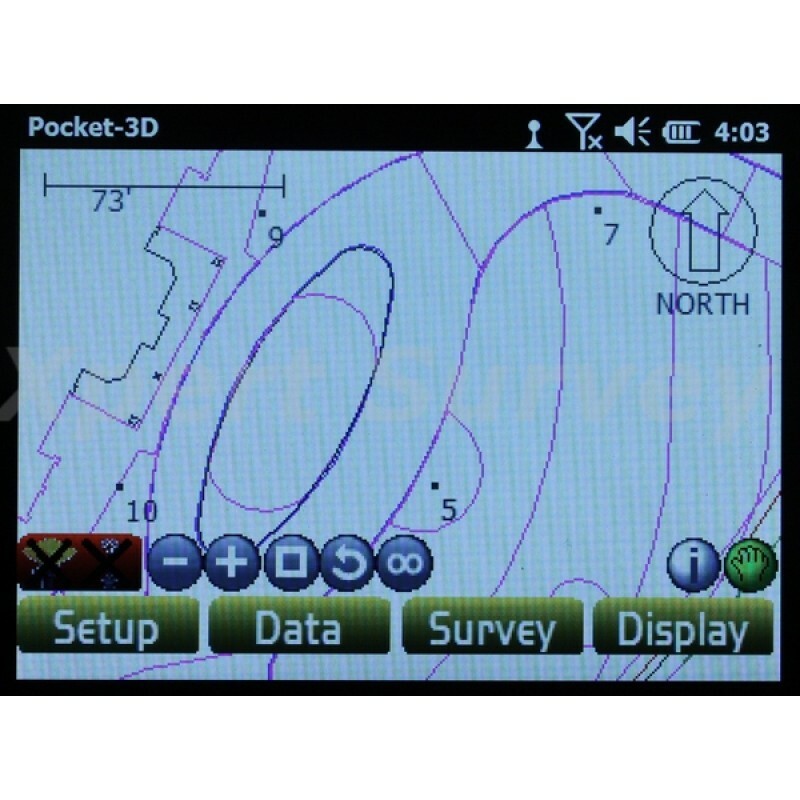 The screen of the Topcon Tesla can be configured to display vertically or horizontally. Simply touch the rotation button and the screen will rotate. This makes it possible to use in both handheld vertical and on the pole horizontal orientation. 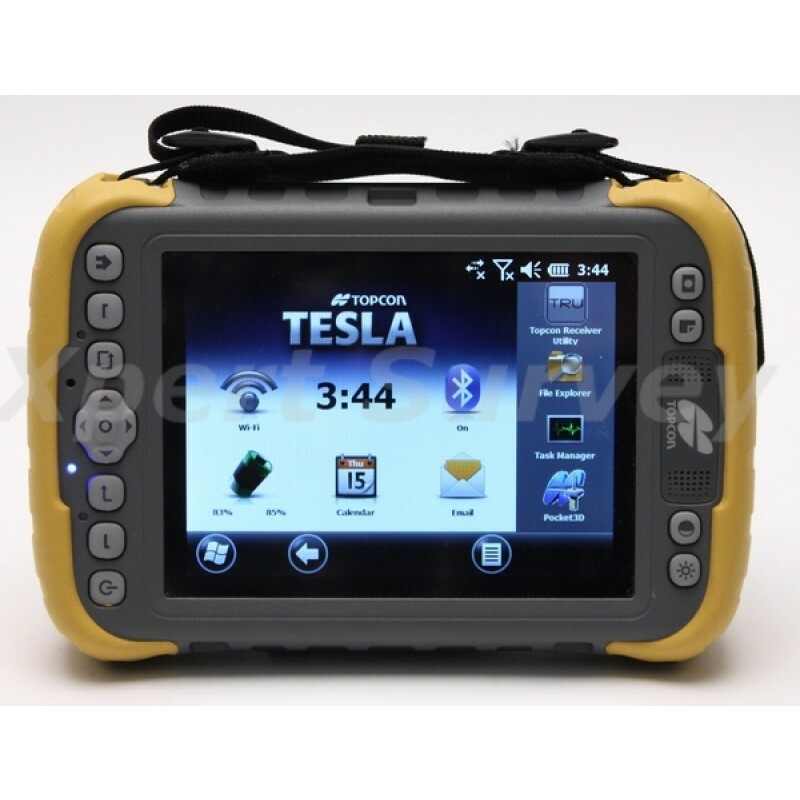 The rugged design of the Topcon Tesla is unmatched in such a large screen format. The device is submersible waterproof, and drop proof. The frame of the Topcon Tesla is magnesium alloy, which is both lightweight and strong. 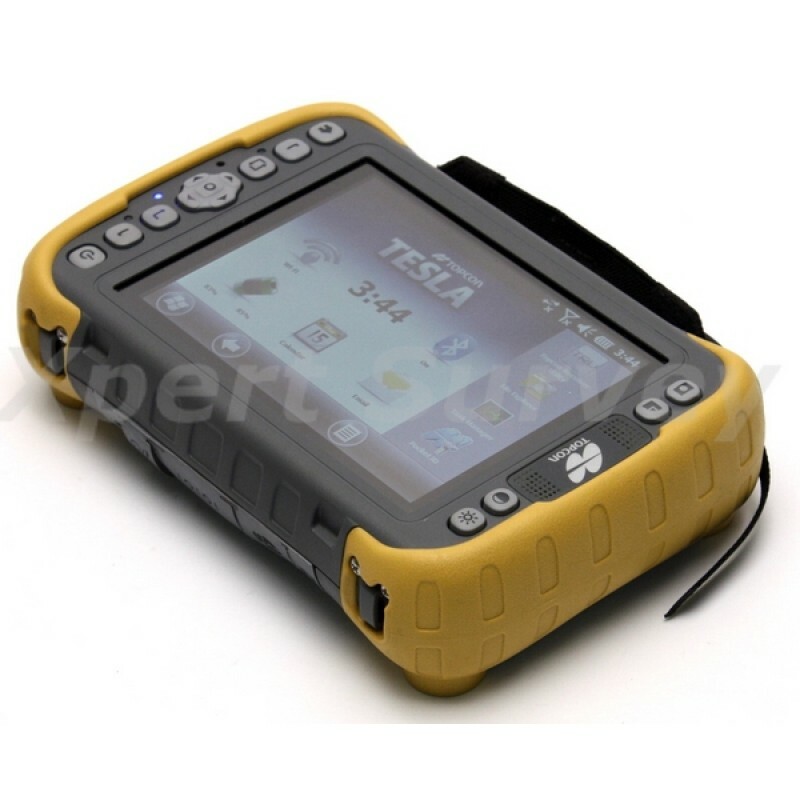 Your data will be protected and the reliability of the device in the most challenging environments is unmatched. Dual batteries that are hotswappable and produce up to a 16 hour run-time are accessed with a simple turn of a coin on the back of the device. 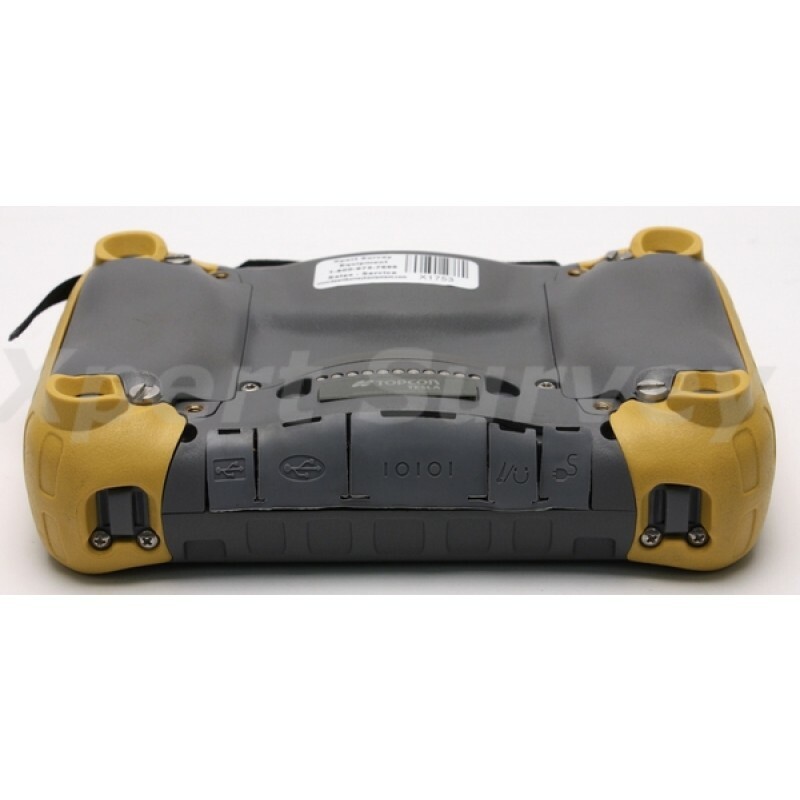 Protected and secure, the SD card and SIM Card slots are located under the battery and inside the battery door. 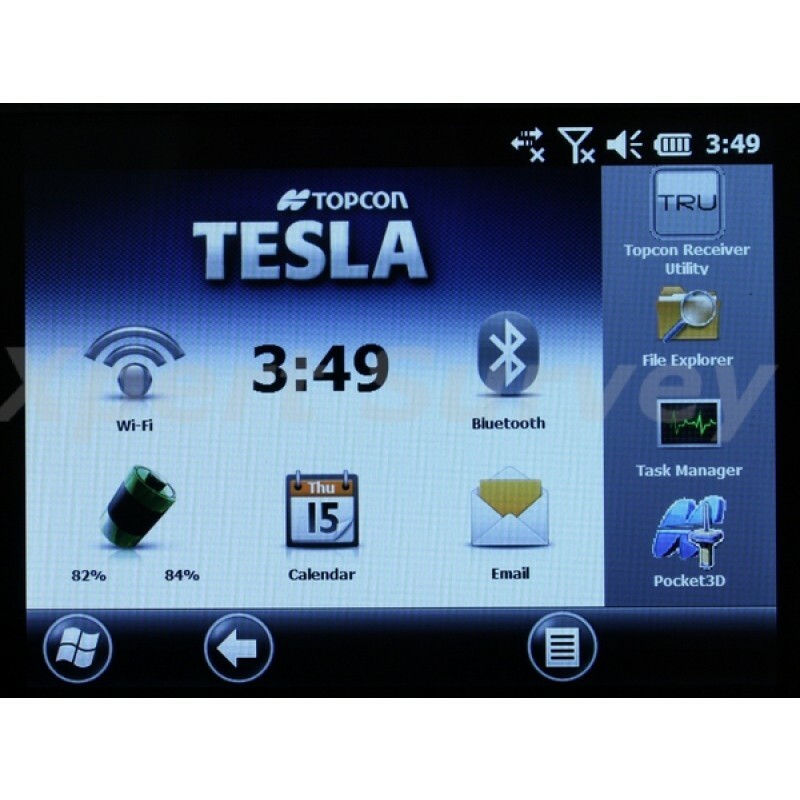 The Topcon Tesla can be configured with internal bluetooth, WiFi, Camera, GPS, and cellular functionality. 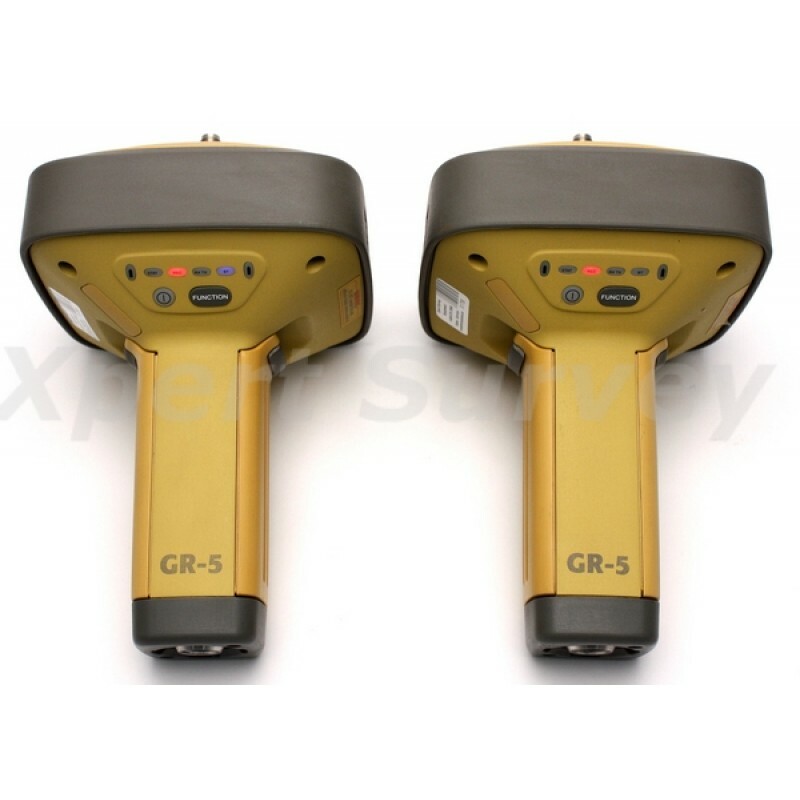 There are even additional options such as built-in bar code reader and integrated precision GNSS receiver for network RTK capability. This long lis of functionaility makes the Topcon Tesla a perfect pairing with a robotic system, total station, or RTK rover. The Topcon Tesla even has an optional docking station that can be configured for in-cab vehicle operation for a site manager.